Scan this bar code or click link to be taken to YMCA Get Involved Page. Anyone who lives in CT can respond. We need you to take action to protect Care4Kids AND we also need you to share this with as many people as possible! Care4Kids is now serving 5,808 fewer children than it was last August and there are thousands on the waiting list to get on the program. 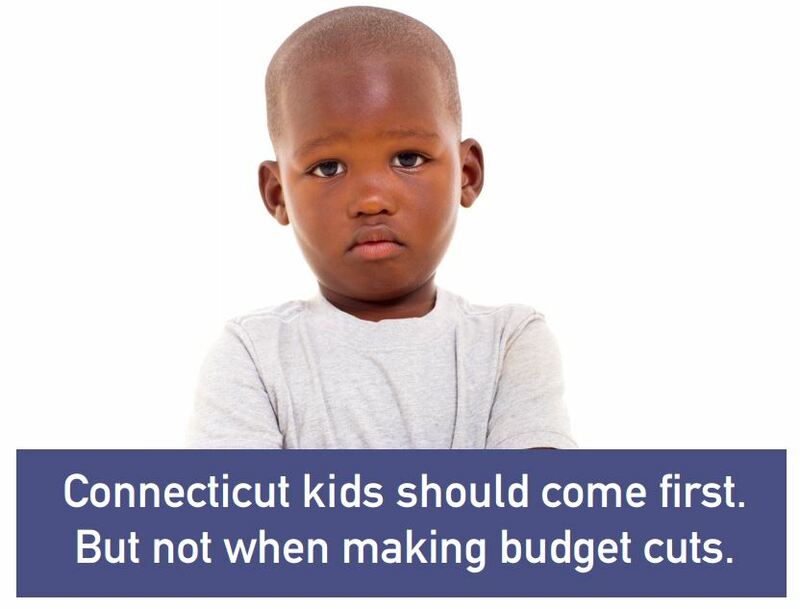 Now, because the state budget is a mess, Governor Malloy and legislative leaders are looking for ways to cut spending. To protect the families that use the Care4Kids program, we cannot afford to lose any additional funds. Click this LINK to send a message to your legislators through the YMCA's advocacy tool. Thank you to the hundreds of people who have already done this!!! !